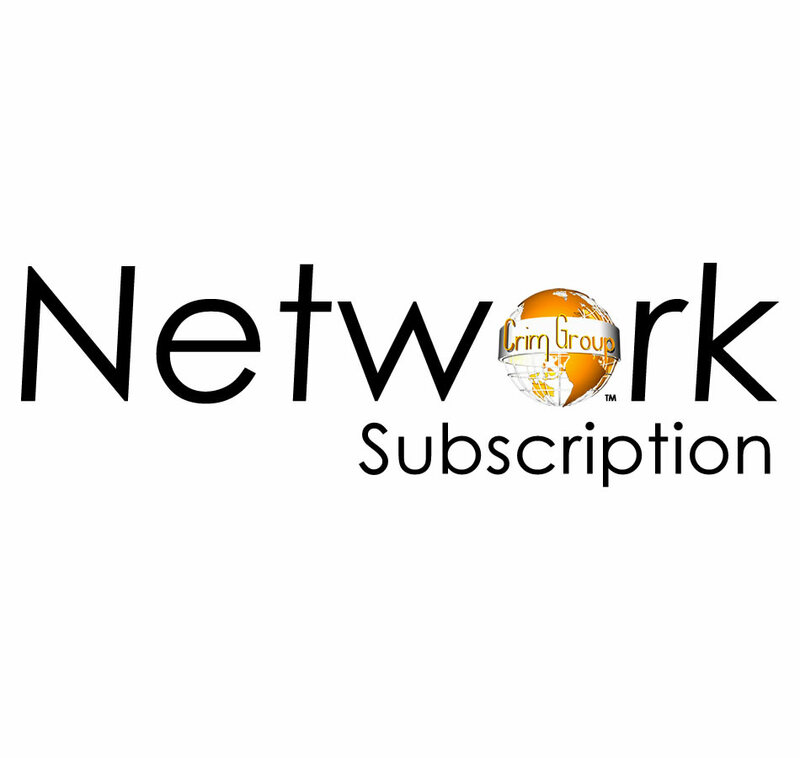 Welcome to Crim Group Network Subscription. This subcription is for entrepreneurs, executives, and managers on the fast track. The key to success is to stay on top of change and meet the challenges it presents. Our subscription supports this need by giving you access to our products, services and the best in management thinking and practice. Through our Publications our subcribers have the opportunity to gain practical insights from today’s management experts and practitioners on effective ways to manage people, Grow Your Business, Control Projects, and Plan for the future.